Live just one step from the golf course. 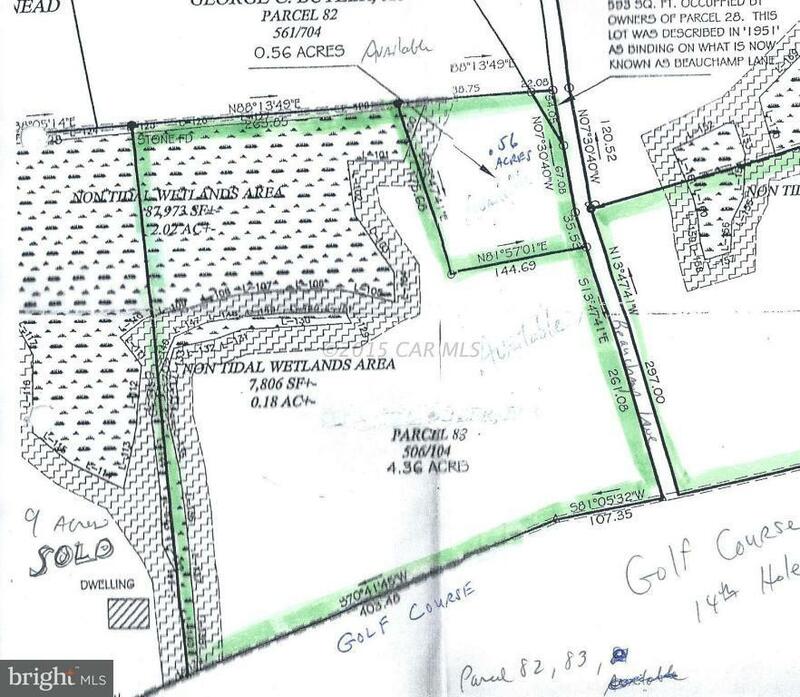 Includes parcels 82 and 83 consisting of 4.92 acres. Located on the right side of Beauchamp Lane in Westover on Great Hope Golf Course. Over 510 ft. of golf course frontage. Sewer is available. Sewer fee on each parcel is $404 annually. Use all 4.92 acres for your new home or sub-divide. Zoned R-2 for single family homes or townhouses. Already surveyed and delineiated. Located on a championship golf course designed by Dr. Michael Hurdzun, a world famous golf course architect.